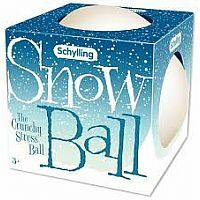 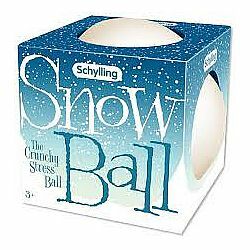 The Snow Ball Stress Ball from Schylling Toys is a quick gift for all. 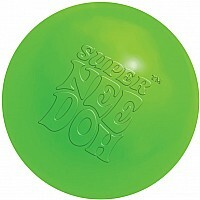 This ball can be squeezed and stretched to your heart's content to help relieve stress. 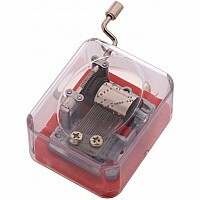 A fun desk toy. 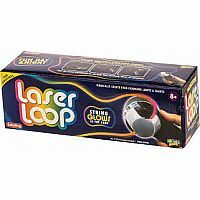 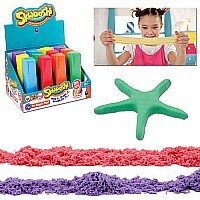 Recommended for ages 3 years and older.